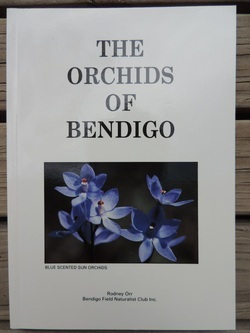 The Orchids of Bendigo - Bendigo Field Naturalists Club Inc. 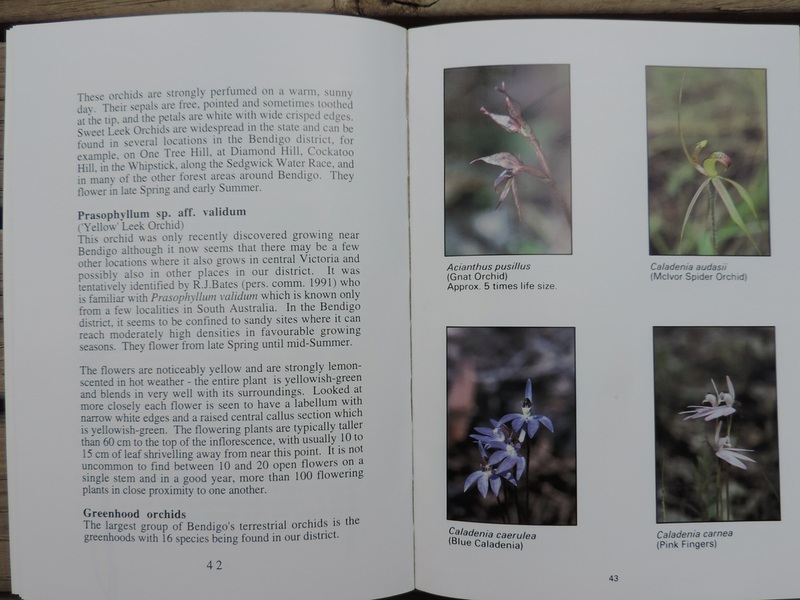 Compiled by Rodney Orr (1995) "The Orchids of Bendigo" contains original colour photographs and line illustrations of the orchid species found in the Bendigo region with accompanying notes on each species natural history. 94 pages.